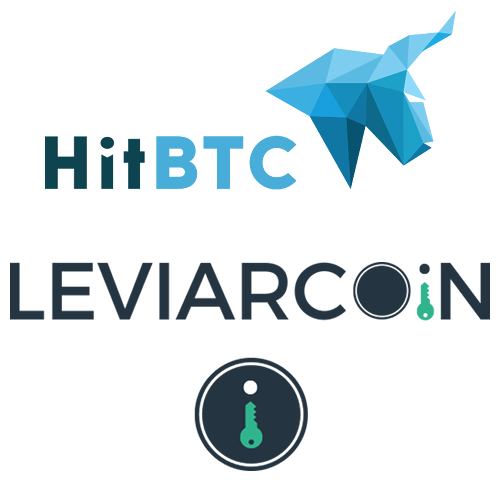 HitBTC agreement with LeviarCoin to buy XLC! Next week!steemCreated with Sketch. We are setting up final details to sell XLC ICO tokens on HitBTC until the end of crowdsale! During next week we will release all details about the agreement and how to buy XLC tokens on HitBTC! Create a currency that can be easily traded or used as in-app/software currency. Build a protection library to inhibit frauds in online applications and games. Embrace open-source philosophy by releasing all source code of software, libraries and contributing with patches. Thank you for your support! Join Us!! !